HR Request Central gives employees direct visibility into the status of their HR requests and workflows. Where organizations have deployed SAP HCM OnPremise and Employee Central side by side, it promises optimized employee experience and increased overall HR efficiency with minimal investment. 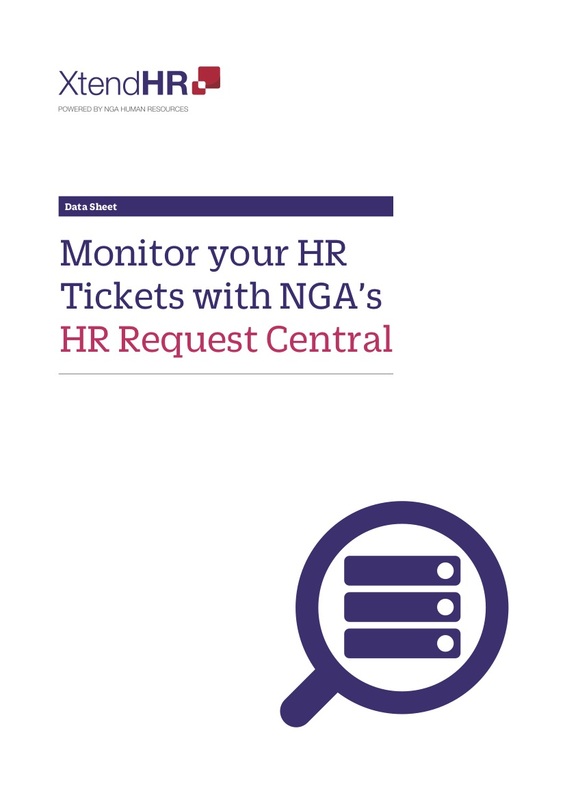 With NGA HR Request Central, employees no longer have to check for workflow status updates with the HR service center, as they have direct visibility into the status of their HR requests. 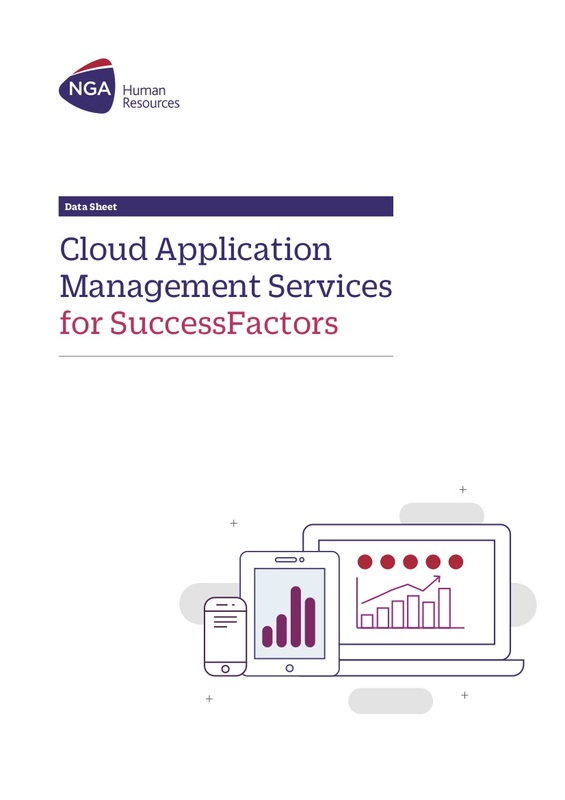 How to maximize your strategic Cloud HR investment after implementation? As a certified partner, we know how to address your HR application challenges.